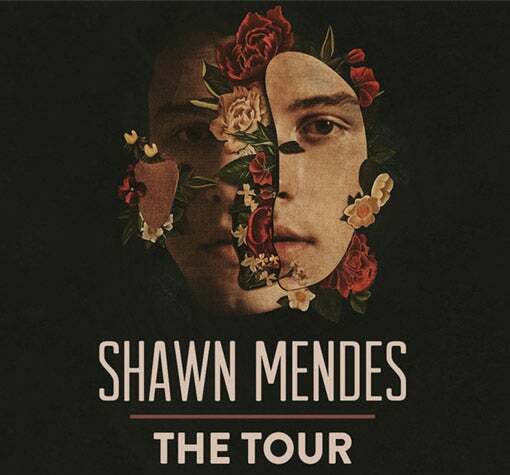 20-year-old Canadian pop superstar Shawn Mendes was welcomed back to Glasgow with open arms by his loyal Scottish fans when he kicked off the UK leg of his global tour at The SSE Hydro on 6 April 2019. BBC’s Blue Planet II Live in Concert created a splash when it arrived in Glasgow this March. Glasgow departed for Ibiza with Pete Tong on 27 November. 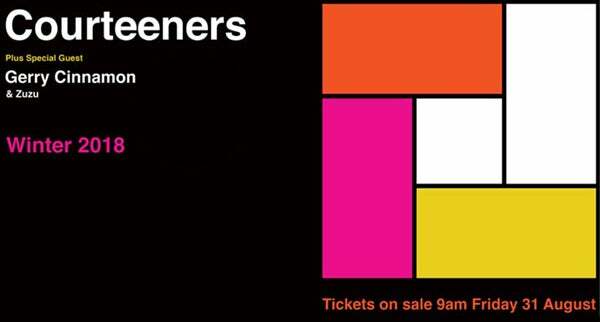 A BELTER of a show! 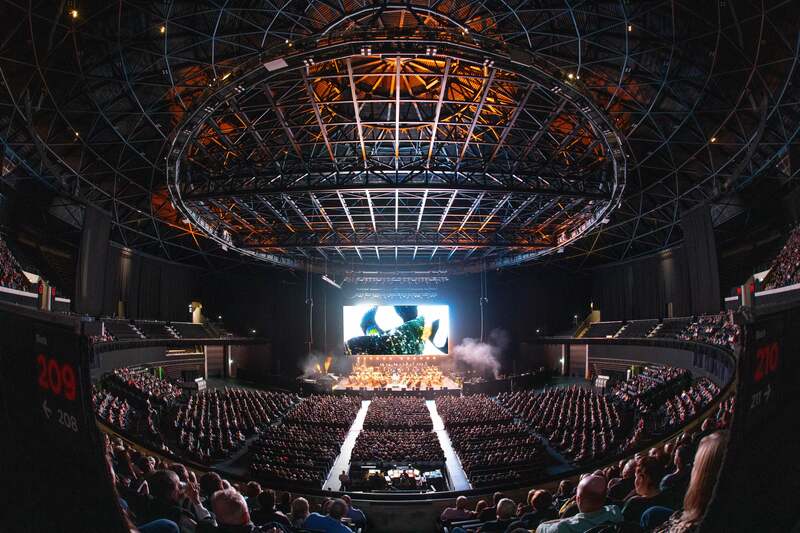 For one night only, the bowl of The SSE Hydro was transformed into waves of people going wild for the south LA hip-hop beat of Kendrick Lamar. 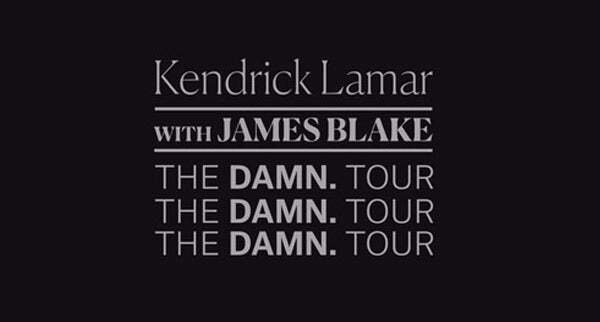 The critically acclaimed DAMN Tour has seen Kung Fu Kenny sell out arenas across the globe over the past few months, and we were HYPED to welcome him to the Hydro. Chris Rock is partnering with Yondr to make Total Blackout a phone-free tour. By limiting access to mobile phones and devices, the artist and audience can enjoy the show in the moment and without distraction. Following a successful rebrand earlier this year, the Scottish Event Campus has enjoyed a busy year of events and accolades. At the beginning of November, The SSE Hydro hosted the infamous Andy Murray and Roger Federer for a night that delighted tennis fans from all over the country. We are absolutely delighted to have won the Best Venue Teamwork – Arena award at the Live UK Awards last night! It was a rite of passage for young and old clubbers alike. It was a place of dance, music, new friends and hedonism. 5 August saw global music sensation Celine Dion take to the stage of a sold-out SSE Hydro, for the final date of her European tour - and her first time in Scotland in 21 years!